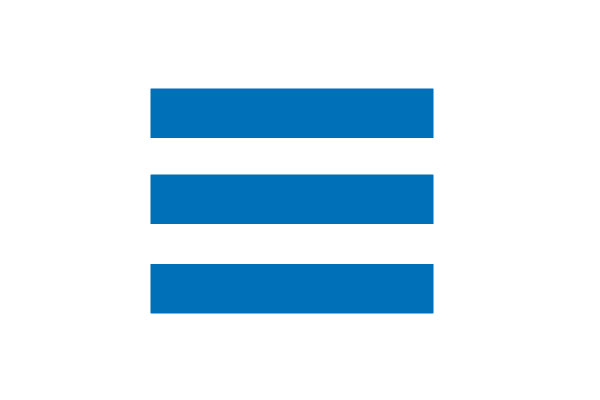 CommutAir - Why Wait to Upgrade? Do you have 1,000 applicable 121/135 hours? If so, we are offering immediate upgrades within the first 7 days of training due to our need of Captains! In addition to accumulating PIC hours starting Day 1 - CommutAir pilots can expect a United Airlines class date in as little as 15-20 months from DOH (date of hire) via the United Career Path Program (CPP). 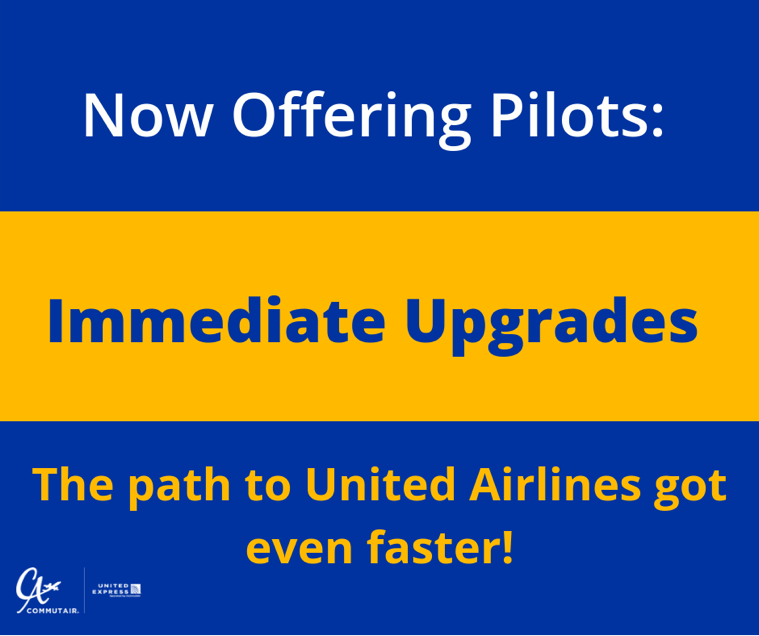 The road to United Airlines just got faster! Apply now, below, at via Airline Apps!